American Custody System to implement cryptocurrency | Patent filed by Bank of America! 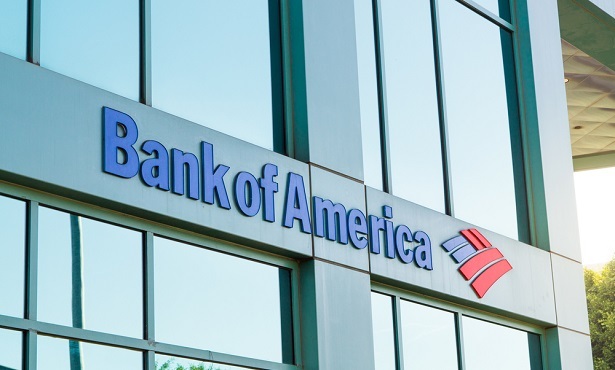 As per the information straight from the media houses in America, the Bank of America has applied for the Patent and Trademark with the US office. According to what we have heard, the patent American bank is applying for is regarding the implementation of cryptocurrency in the custody system. They have described this further as a system that will record as well as store the data pertaining to cryptocurrency transactions. America has been seizing all the opportunities of implementing cryptocurrency within the system. Moving ahead on this path, they have recently come up with the idea of using cryptocurrency in their custody system. Bank America is the United State’s largest banking chain. According to the latest patent the bank rolled out for application, allows the easy and secure storage system for the cryptocurrencies. A patent named “Block Chain Encryption Tags” was filed earlier with the United States authorities suggesting a system that includes the device with an inbuilt processor that is going to be configured to receive the first set of the data element. Not only this system will also obtain an encryption key from a memory that the device will have. The processor embedded in the system will then further be configured for the encryption of the first set of data elements with the help of the encryption key. This encryption key will embed the first set of the data elements that have been encrypted within the first block of the blockchain and then will generate the first encrypted element map that will be used to identify the locations of the first set of encrypted data elements within the first block itself. Not only this the processor will then also combine the encryption key with the first encrypted element map to generate the creator tag, embed it within the first block and to publish the first block to the blockchain. As per the document, the Bank of America has filed a reproduction of the non-provisional application made in 2014, titled – “Cryptocurrency Online Vault Storage System”. Through this vision of implementing a blockchain system for recording and storing the data, the bank is trying to emphasize on the growth of adoption among enterprises and corporations. This is what the patent was all about, America seems to be welcoming the cryptocurrency and blockchain technology with open arms. The entire patent reveals that they are happy to invent and implement the new technologies.